Sen. Joseph Lieberman’s looming retirement from the Senate has focused Connecticutians’ on the House of Representatives, where both Democratic Reps. Joseph Courtney and Chris Murphy say they’re considering a run for his seat. While both are vowing publicly that they’re undecided, a source close to the third-term Murphy said he is leaning strongly toward running for Lieberman’s seat in 2012, when President Barack Obama will be on the ticket in a state he easily carried in 2008. “I’ve made it no secret that I’m very interested in the Senate seat, and I expect to be announcing something very shortly,” Murphy said. Former Secretary of State Susan Bysiewicz has announced that she’ll run for the Democratic nomination. In 2010, Bysiewicz dropped out of the gubernatorial race and tried to run for attorney general, but a court ruled that her lack of time practicing law prohibited her from seeking the position. 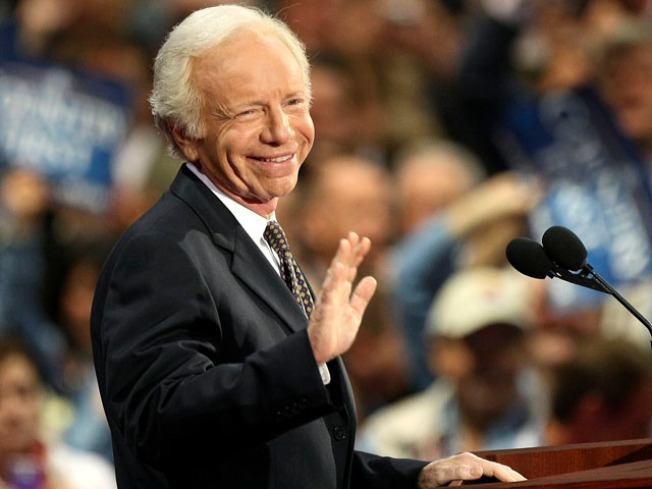 Lieberman is expected to announce the end of his 23-year run in the Senate in his hometown of Stamford, Conn. While praising Lieberman for his decades of service to Connecticut, both Murphy and Courtney also made sure to note that they’ve disagreed with him on a whole slew of issues. Courtney said historians would have “a field day” charting Lieberman’s political evolution. “I think people are going to have a lot of time afterward to sort of talk about a pretty unique political career,” Courtney said.